Whenever you give a gift, it is nice to personalize the wrapping. One of the easiest ways to do this is to decorate a plain gift bag. 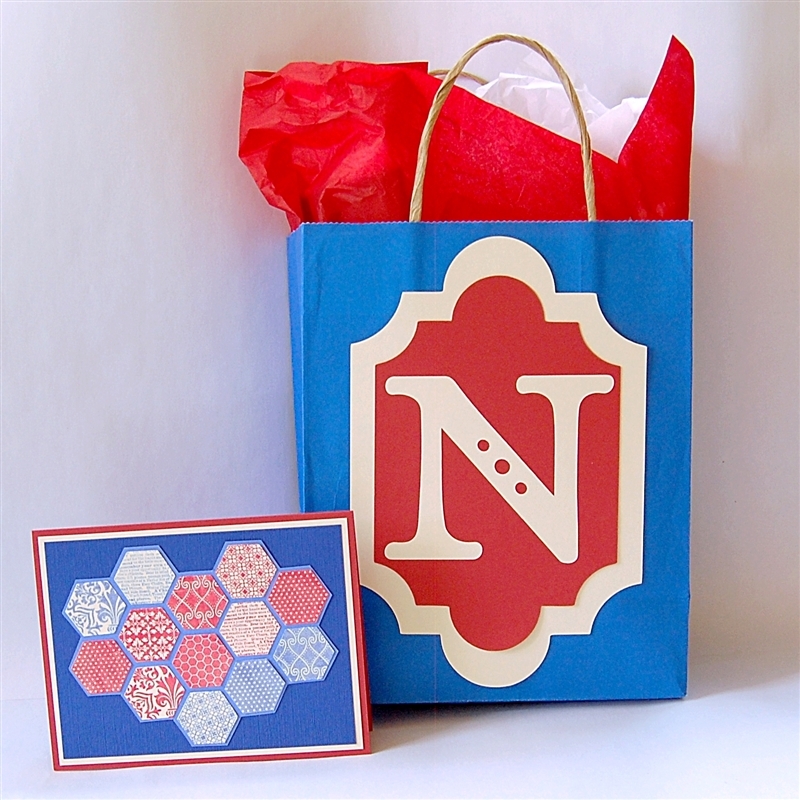 I made this gift bag to go with the hexagon birthday card - staying with the red, white and blue color scheme. 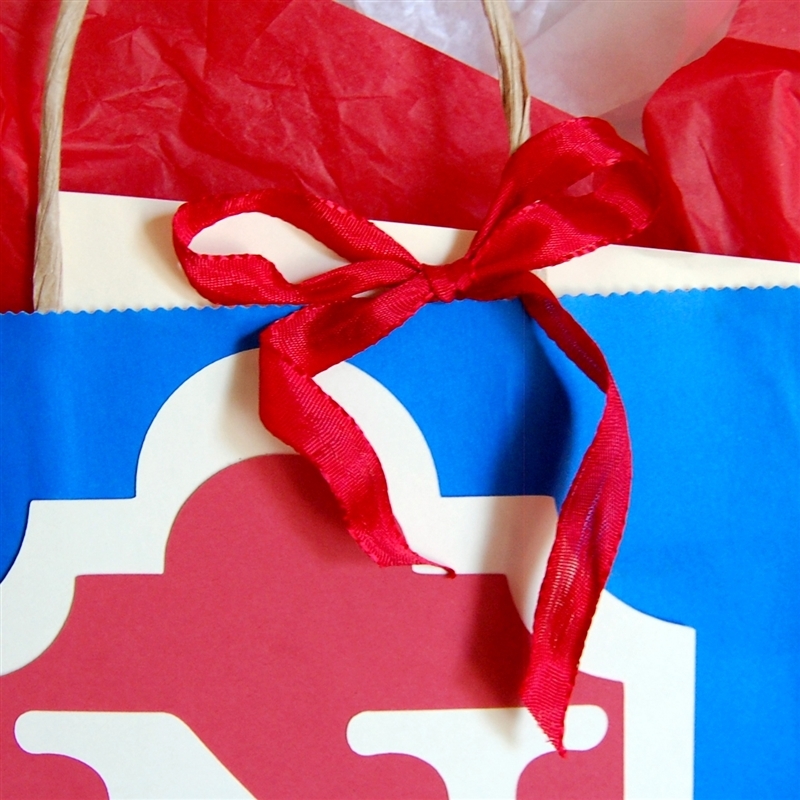 The basic blue bag is from a big box craft store - they often go on sale 3 for a $1 so stock up with an assortment of colors when you see a good sale. 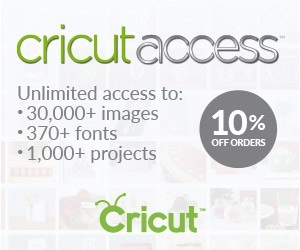 I cut the red shape from the Cricut Artiste cartridge (it is on the shift key of Accent 4 on page 33). 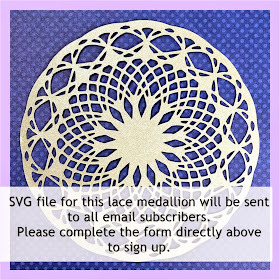 I cut the shape at 5 inches and then cut a second shape from the ivory cardstock at 6 inches. As you can see, it is not a perfect shadow but it works well enough for this purpose. 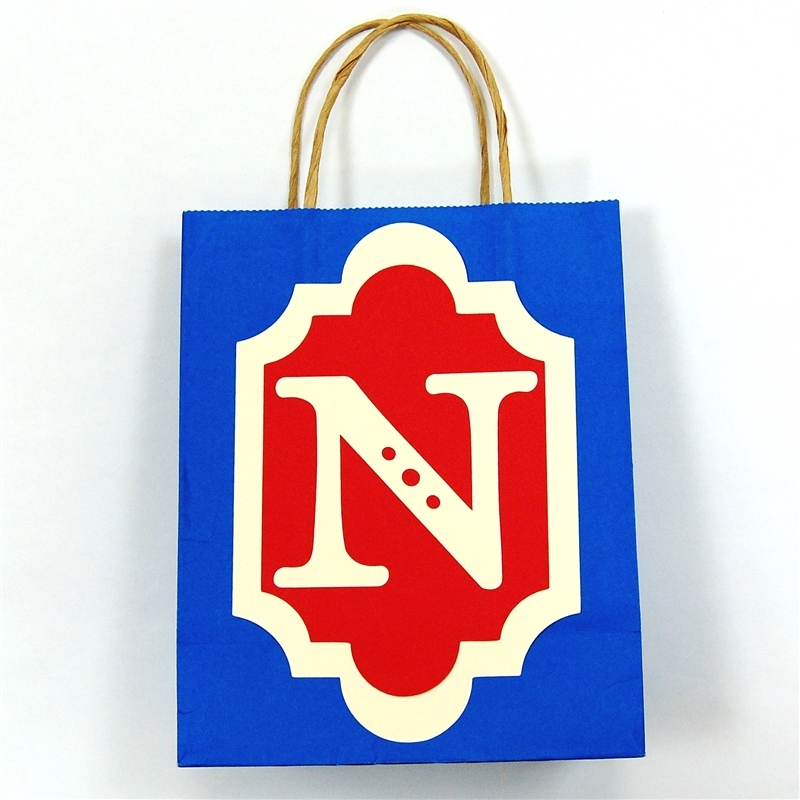 The letter "N" is cut from the Art Philosophy Cricut cartridge at 4 inches. 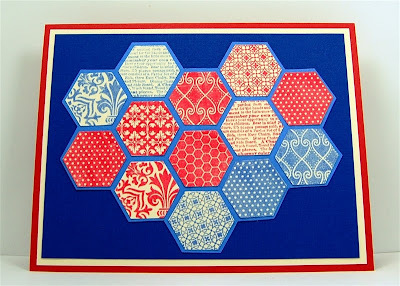 It is the decorative layer from page 56. In just a few minutes you can cut and assemble the monogram for a personalized gift bag. 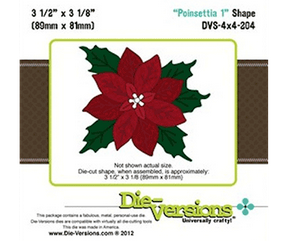 You may remember from my last post (HERE) that the card I made was a non-standard size (6 1/2 x 5 inches). 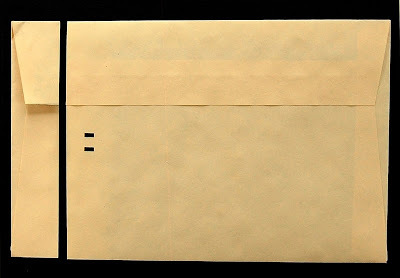 I did not have an envelope to fit that size so here is a quick and easy way to avoid making a custom envelope. 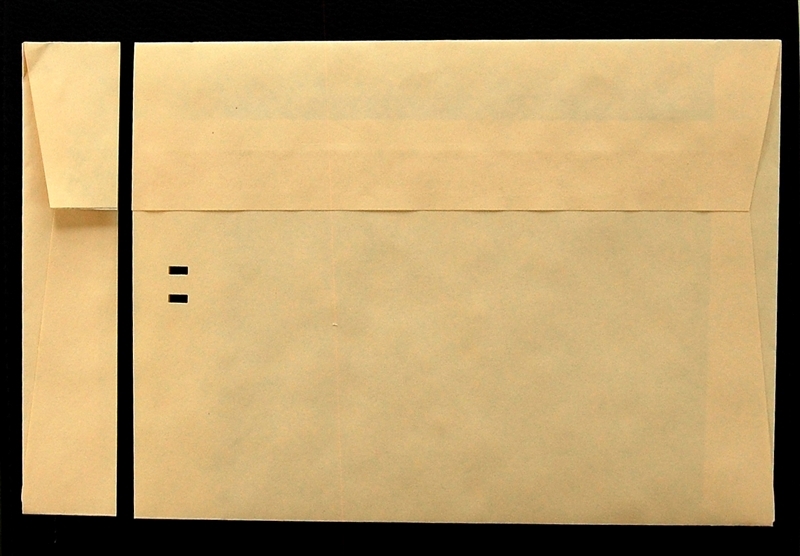 I took a standard envelope for a folded 8 1/2 x 11 sheet of paper (Staples calls this a greeting card envelope) and sealed it. 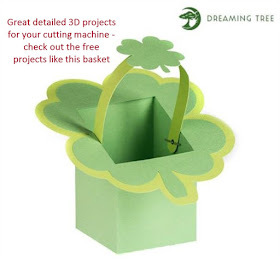 Then I cut one inch from the side and punched the edge with a ribbon slot punch (if you don't have this punch, two punched holes made with a regular paper punch will work just as well). I threaded the ribbon through and tied a bow. This worked because I would be giving the card in person. 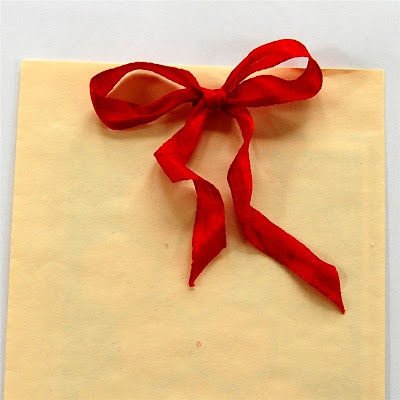 If you need to mail the card you could cut the end and then use washi tape on the sides to decorate and seal the envelope. I slipped the card into the gift bag and allowed it to hang by the bow. This also decorated the bag a bit more. Do you have any tips to share for quick and easy gift wrapping? 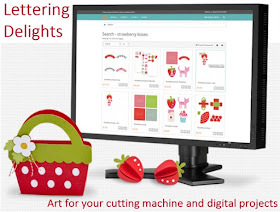 When I was rounding up some of the Christmas in July sales I forgot to mention that Blitsy is celebrating Christmas in July with a huge assortment of sale products. 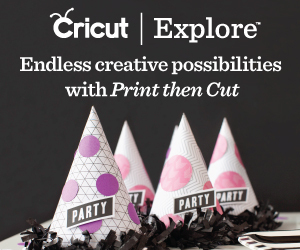 There are all sorts of goodies from Tim Holtz, Sizzix, Ranger, Spellbinders, Basic Grey, Cropper Hopper, Stampendous, 7 Gypsies, and many more. 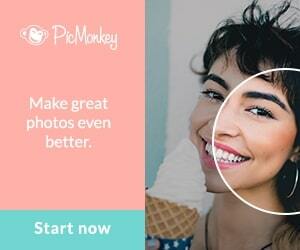 If you haven't already joined Blitsy (it's free and fast), please use my referral LINK to register. Once you are registered, you can get your own link and refer friends and family to earn store credit. 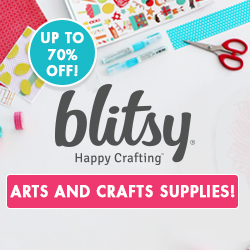 Thank you for helping me feed my craft supply addiction by using my LINK! Creative Memories is winding down and there are just a few days left to place a "Last Chance Order" for album coversets, pages and protectors. You can see the items available in the Last Chance Order category HERE on my CM personal website. 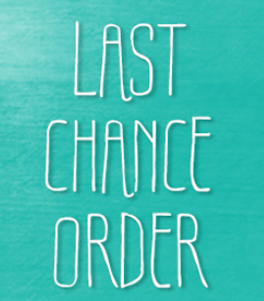 The last chance orders must be placed by July 31st. Traffic to the site will most likely be extremely heavy so don't wait to the last minute if you need to order any of these items. All other items are available while supplies last until August 21st and then the websites will be closed down. I'll be posting more details about the end of Creative Memories including some helpful information for users of the CM digital programs. I am still sorting through some of the information that was provided today and will post as soon as I can be sure I have everything clearly stated. I hope you have something fun planned for the weekend. After a few rainy days, we are expectign some nice weather today - Sunday looks a little more unpredictable! Heat Wave breaking - time to catch up!